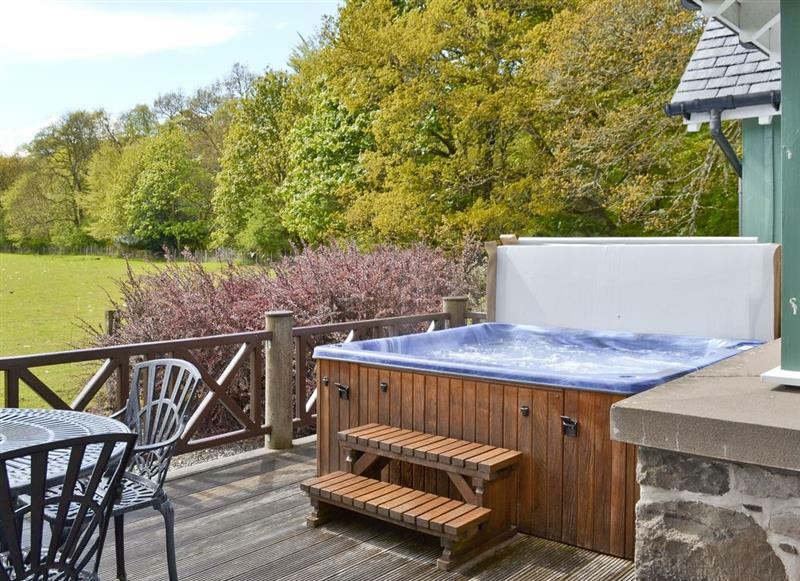 Glen Artney sleeps 5 people, and is 28 miles from Dunkeld. 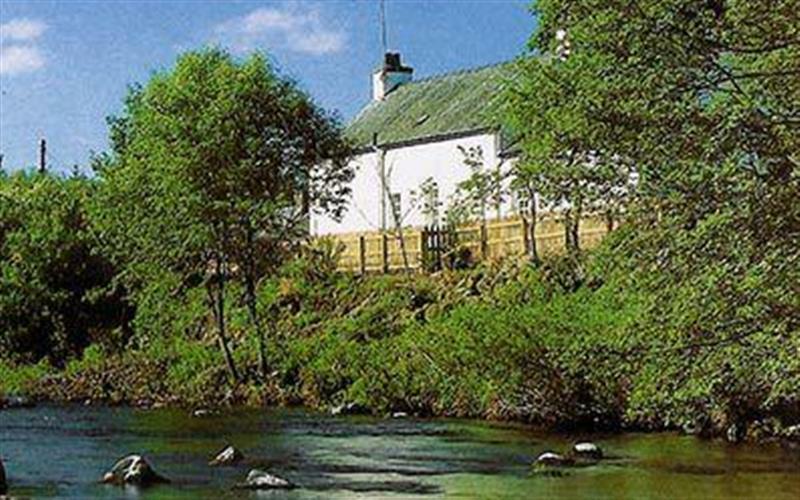 Glen Lednoch sleeps 5 people, and is 28 miles from Dunkeld. 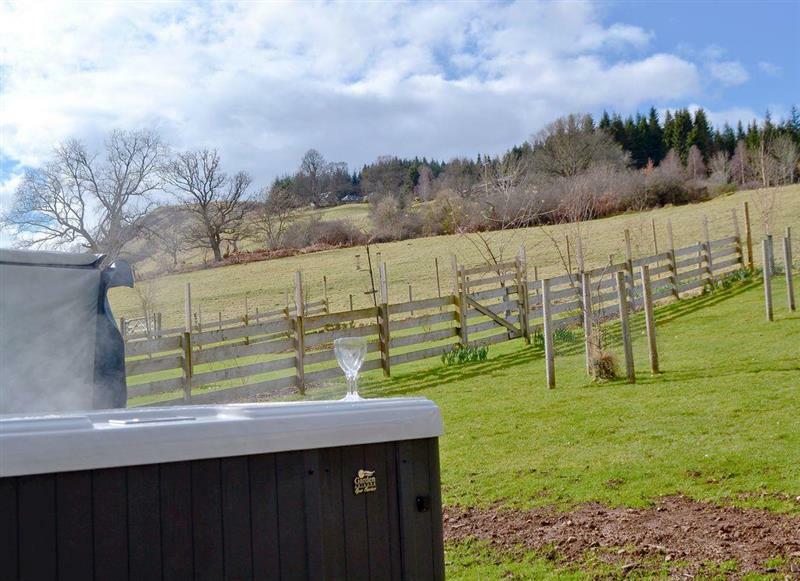 Foss House sleeps 10 people, and is 23 miles from Dunkeld. 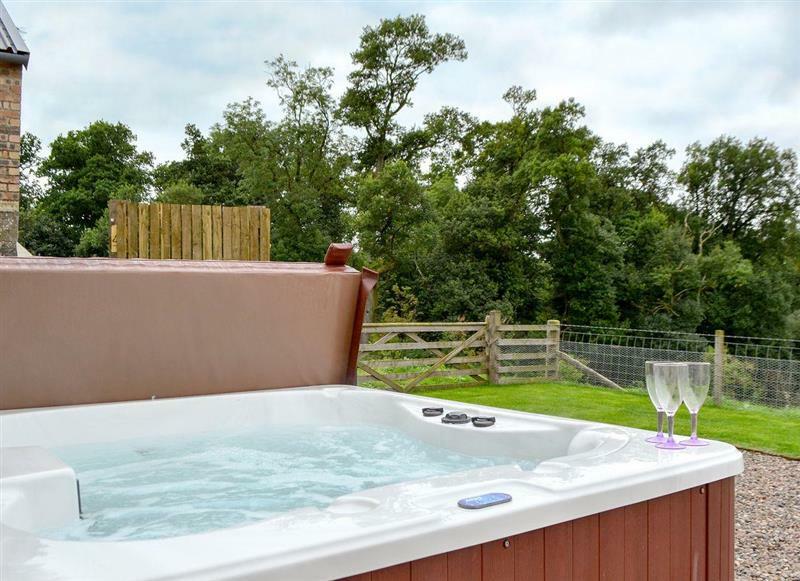 Woodend Barn sleeps 4 people, and is 26 miles from Dunkeld. 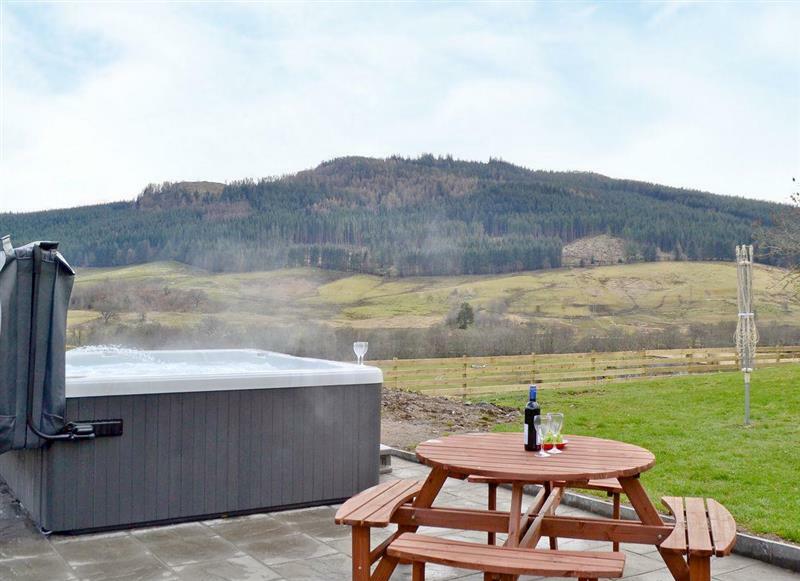 Westervale sleeps 6 people, and is 32 miles from Dunkeld. 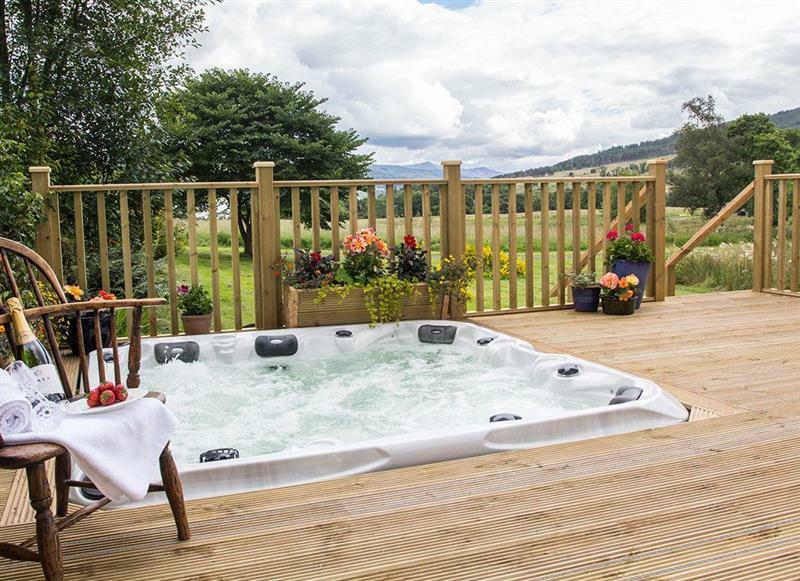 Keltneyburn Holiday Cottages - The Steading sleeps 8 people, and is 23 miles from Dunkeld. 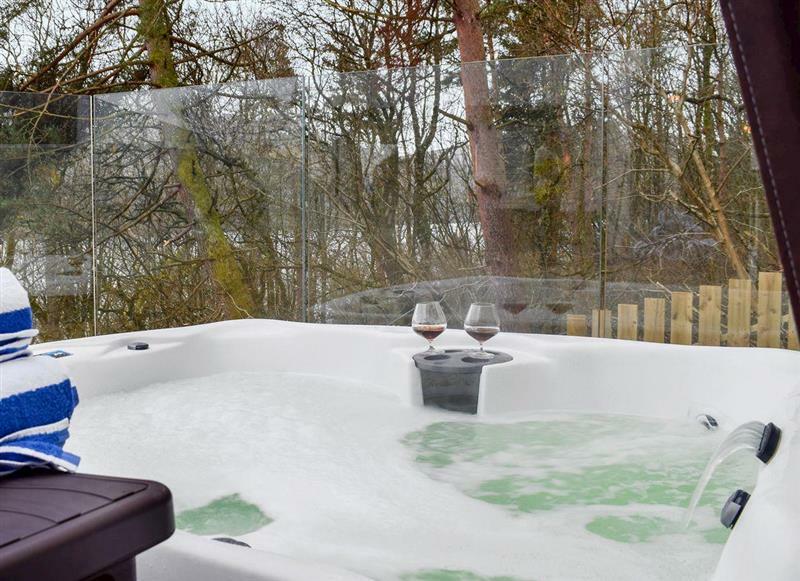 Claypotts sleeps 6 people, and is 28 miles from Dunkeld. 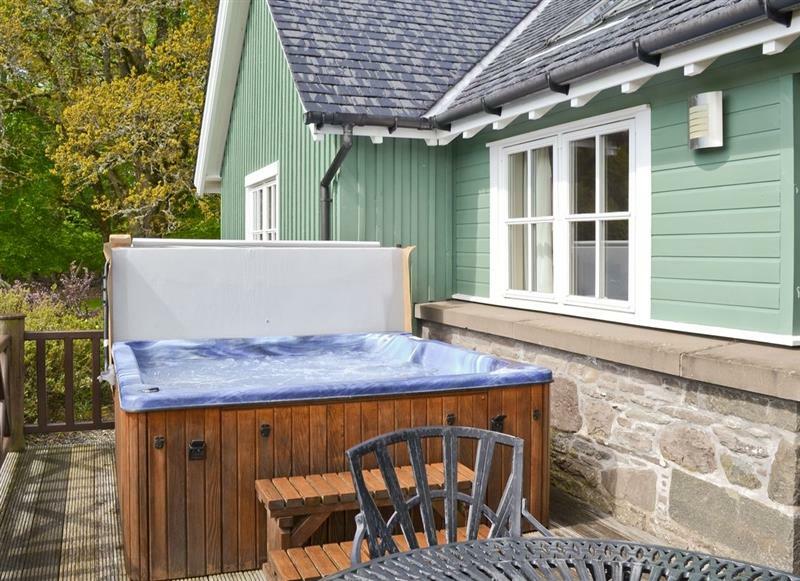 Keltneyburn Holiday Cottages - The Knock sleeps 2 people, and is 23 miles from Dunkeld. 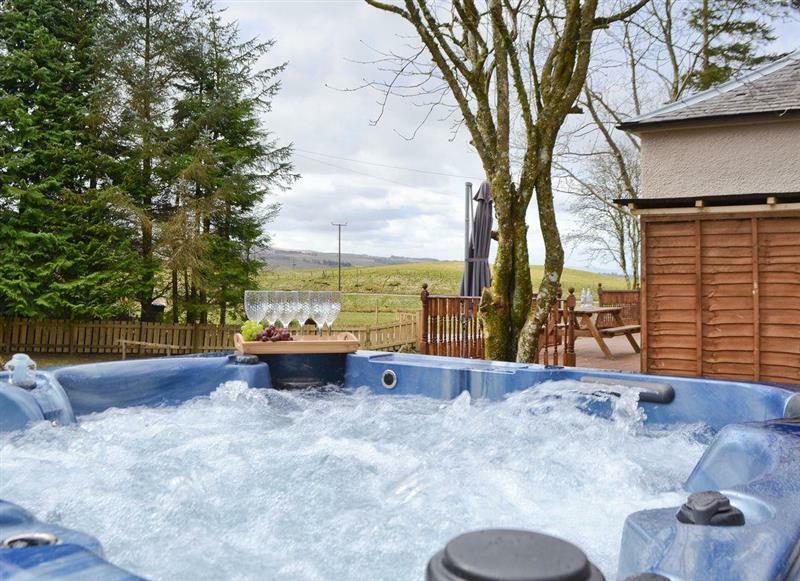 Chapelburn sleeps 10 people, and is 30 miles from Dunkeld. 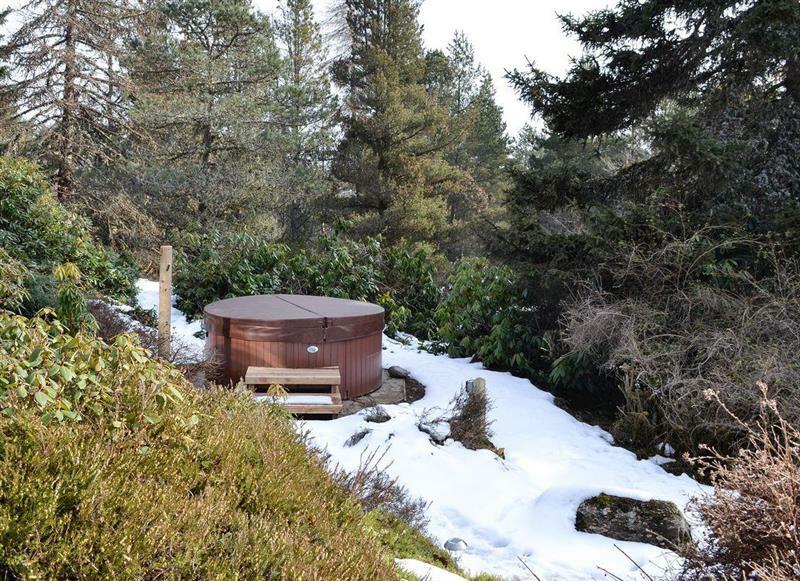 The Log Cabin sleeps 5 people, and is 24 miles from Dunkeld.